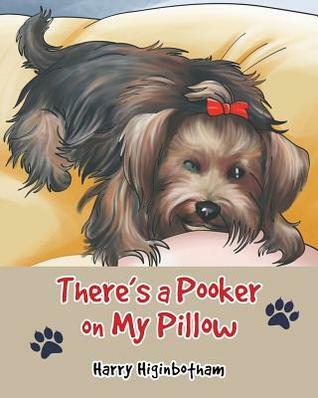 Pet-Based Children’s Books I’m Going to… So, There's a Pooker on My Pillow (Pooker Book Web Page) has been published. Woot! That doesn't mean I'm done, however. I promised on the last page of Pooker that I would write about all of our pets. So here are the working titles in the order I plan to write them: How I Got My Shadow- about our Schipperke dog, Shadow Sophia the Miracle Kitty- about our American Long-Haired calico cat, Sophia Charlie the Charmer- about our Siamese cat, Charlie Oliver All Over- about our daughter's family's Chihuahua/Rat Terrier mix dog, Oliver You Can't Ignore Nora- about our daughter's family's Miniature Siberian cat, Nora Amazing Gracie- about our rescued Eastern Cottontail bunny, Grace Keep in mind that this could change, but that's my thinking right now. Bear in mind that each book will have a core theme, just like Pooker. I won't reveal those just yet, however. I want you to come back & check out my progress, so I'll add little tidbits of information as I go. I look forward to this journey!